From henleys to sweatpants to tank tops, clothes that were never supposed to go beyond the bedroom and the gym are all that we see on the streets today, and I’m here for it. Especially because the right tank top will show off your strongest assets (aka your arm and shoulders). Push-ups are not required and you don’t have to be jacked, simply make sure the tanks you buy are cut long and narrow. With this longer, leaner fit, most guys can finally get in on the action. 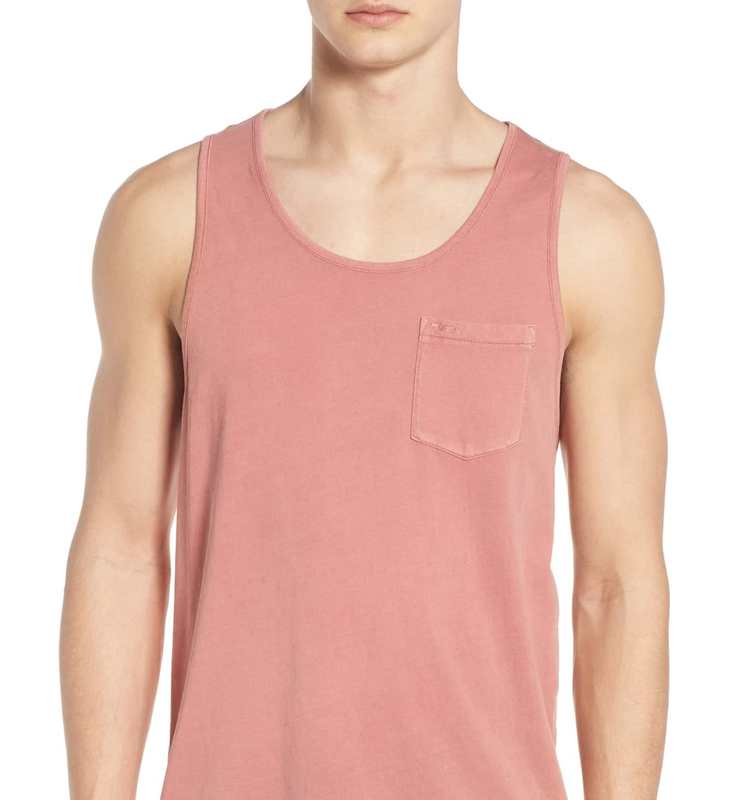 When shopping for tank tops, you want to make sure to pick colors that look good against your skin tone. Here I’ve highlighted 6 styles that caught my eye but the options are endless. There are literally hundreds of options on the market and in every price range. I hope this post inspires you to style more outfits using tank tops. If you have any questions about tanks, how to style them, where to buy them or questions about any other look on the blog, you can leave all your questions in the comment box below.